“Poor people were paying the most,” Aguerrevere said in a recent interview—a recurrent theme of “Business at the Base of the Pyramid.” They shopped most often at bodegas: family-run mom-and-pop stores, with limited merchandise and hours, and prices far above those at Walmart-style retailers. But doing so was “entirely rational for small purchases,” he continued. Why? “It’s not price. It’s the total transaction cost”—including the time to travel to a distant discounter and the fares for transportation. “Time is money for low-income people, because they have to sell their time,” he explained. Big-box stores’ lower prices don’t offset those costs for customers whose incomes limit them to daily shopping for small quantities of goods. In effect, “Your competition is the bus.” The customers are “buying on a day-to-day basis because they are earning on a day-to-day basis,” he said: Día Día’s concept. 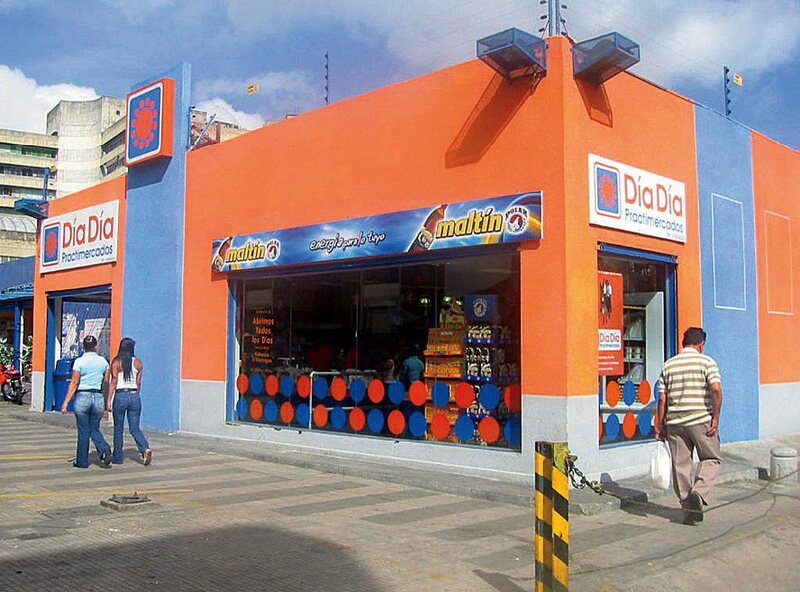 DD deployed the tools of modern retailing—central distribution, efficient supply chains, information technology to manage inventory—in attractive neighborhood stores (each staffed with 14 employees), with lower costs and better stock than bodegas. Customers responded to its business model: by 2009, there were 32 stores, with sales on a $45-million annual pace. But from the start, DD was stretched for capital, particularly given its ambition to serve the market with hundreds of outlets. Absent bank loans or other sources of funds (unavailable to a company of its size and relative youth), Aguerrevere and his colleagues considered acquiring another chain of stores—the financial decision at the heart of the HBS case. Although the deal seemed fine on paper, the result, as he described it, was almost suicidal. Within weeks, the enlarged company was nearly bankrupt, as the newly acquired units, with inferior systems and controls, were “bleeding money.” The local business environment foreclosed what would be an automatic response elsewhere: there is no provision for a bankruptcy reorganization, Aguerrevere said, and when management approached authorities about laying people off or closing stores, they were told, “If you do that, you will go to jail.” Grinding years of asset sales and slow improvement in operations followed, restoring DD’s health, even as planned growth that would have benefited low-income consumers was deferred. In recent years, cash flow recovered enough for DD to open one new store every two months. Aguerrevere hoped to raise that pace to 10 in 2015. But heightened business risks are not the only challenge at the base of the pyramid, where the rule of law, he noted, cannot be taken for granted. In a cruel coda, political challenges emerged vividly last winter. 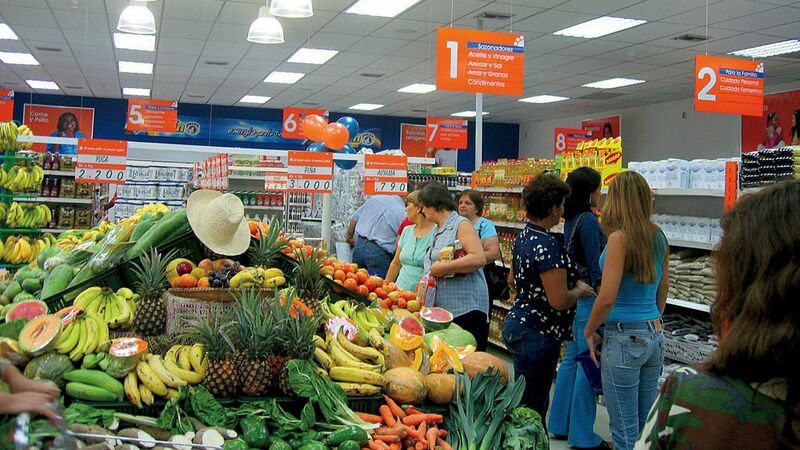 As the price of oil fell by half, Venezuela’s petroleum-dependent economy neared collapse, making essential goods like milk powder and corn flour scarce. Amid political rhetoric about an “economic war” being waged on Venezuelans from abroad, the government called in DD’s local leaders (Aguerrevere and Brower now live near Boston, and he was commuting to Caracas), declared its inventory evidence of hoarding, and placed the senior manager under arrest. Día Día has somehow operated under these extreme circumstances, Aguerrevere said (in part because customers demonstrated to keep the stores open), but “on a whim”—at the government’s pleasure. Although the chain was not nationalized, he said, it has functioned “under occupation,” with his partner still detained six months later. As Aguerrevere ran DD from abroad, his partner’s status casting a dark pall over the company’s tenth anniversary, he now knew that the enterprise could be “expropriated at any time”—compromising, if not destroying, its prospects for expansion, and its value to founders and customers alike.